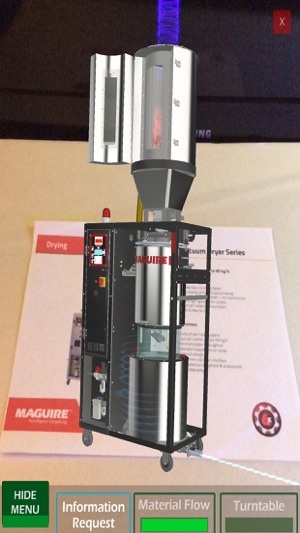 Maguire 5D embeds interactive 3-Dimensional products into 2D images, ads and graphics. 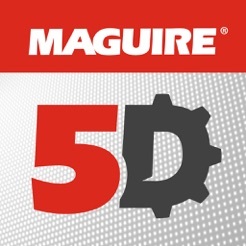 1 - Point your camera at a Maguire 5D image and a 3D product display will emerge. 2 - Move around to explore the product. 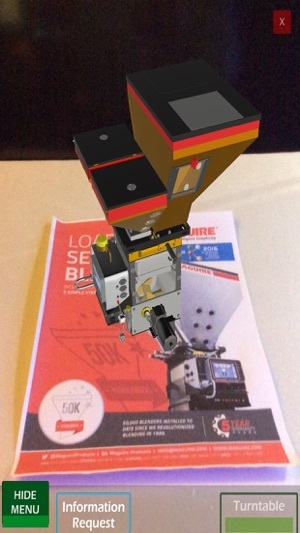 3 - Touch the product or menu to interact. 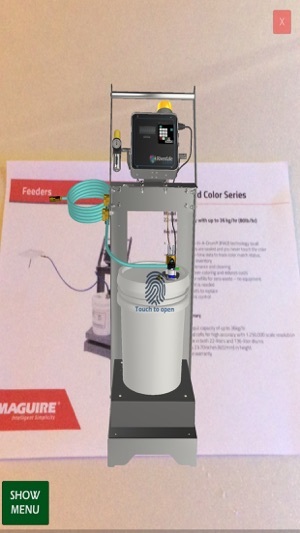 © 2018 MAGUIRE PRODUCTS, INC., All Rights Reserved. New Riverdale Global RGS5 Target Image added. See http://www.maguire.com/5D for current targets.